There was no winner in Friday’s EuroMillions Superdraw. No one was lucky enough to guess the 5 numbers and 2 stars correctly. The next Superdraw is scheduled for Tuesday, September 19th, 2017. The lucky winner will take home a jackpot of 139 million Euros. This is roughly equivalent to 122 million British Pounds. Placing your bet for the next draw is very simple. Unibet allows you to do this online. All you have to do is go to the Unibet website. 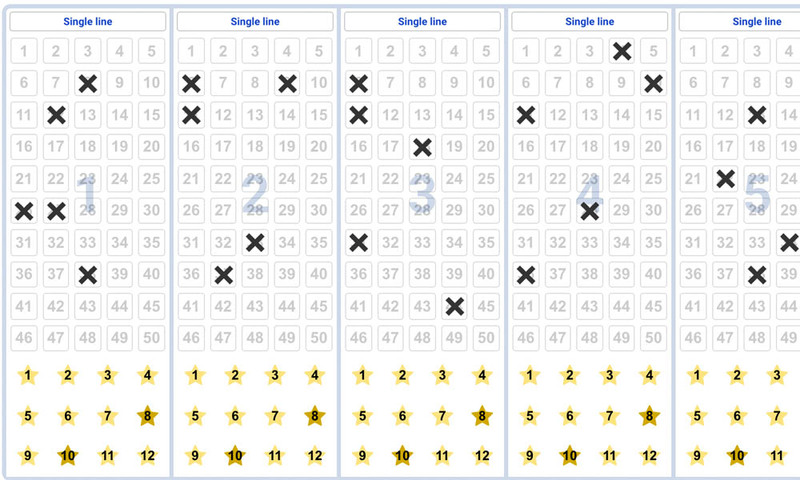 The next step is to carefully select 5 lucky numbers and 2 favourite stars. This is what determines whether you get nothing or become a multi-millionaire. Placing a bet will cost you only £2. This comes at a much lower cost than purchasing your lottery ticket at your local. On Unibet, you only participate in lottery betting on the EuroMillions draw. The UK Millionaire Maker is not included. It is also relatively more convenient than purchasing tickets from the National Lottery. Why is the EuroMillions Superdraw jackpot so high? EuroMillions is popular all over Europe. People from 9 countries participate in this lottery. These countries are Spain, Austria, United Kingdom, Belgium, France, Ireland, Portugal, Luxembourg and Switzerland. According to the rules, the lowest possible Jackpot is 17 million Euros. This is the lowest set limit. With time the jackpot can increase up to a maximum of 190 million Euros. A large number of people participate in this lottery. This means that the likelihood of winning the jackpot is quite low. The chances of winning currently stand at 1 in 140 million people. This should, however, not discourage you from participating. The amount of money to be won is astoundingly high. Winning this lottery would certainly be life-changing. It is definitely worth the time and effort. How does EuroMillions Superdraw differ from regular EuroMillions draws? Generally, the same rules apply for both draws. The EuroMillions Superdraws are held only 2 or 3 times year. In contrast, the regular draws are held much more frequently. The key difference lies in the grand prize. Unlike regular draws, the Superdraw jackpot is guaranteed to be a nine-figure sum. This Superdraw is likely to be the last one to be held this year. Playing is simple. You are required to select 5 lucky numbers from a total of 50. Additionally, you will choose 2 favourite stars out of a group of 12 stars. This will give you a shot at winning the grand jackpot of 139 million Euros. What happens next if no one wins this round? If no one chooses the 5 winning numbers and 2 lucky stars, the jackpot continues to grow. The money to be won during subsequent draws will continue to increase up to the maximum of 190 million. If the jackpot reaches 190 million, the draw will be held 4 times with that as the prize. This gives the more fans an opportunity to play as many times as possible. If no one wins the prize on the 4th draw, the money is shared among those who came in second. Some of the most popular lottery winners in history became wealthy on EuroMillions draws. You too should grab this opportunity. This may be your only opportunity to win such a large amount of money. The more times you play, the higher the chances that you too could be a winner. How many Superdraws are held every year? There is no particular rule that governs the frequency of these draws. The trend so far has been to hold 2 or 3 Superdraws every year. The first Superdraw usually takes place in the months of February and March. The second is often scheduled for June. The third Superdraw takes place in autumn, around the month of October. This year is quite different as one will be held in September. 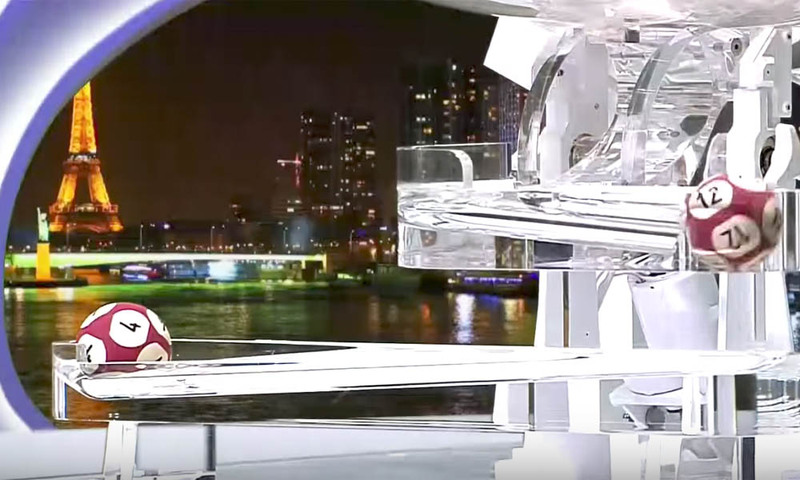 How does EuroMillions Superdraws differ from Event Draws? The two special draws are similar in that the jackpot is always above 100 million Euros. If no one wins the Superdraw, the grand prize increases gradually to the set limit of 190 million. This allows more and more people to take a shot at winning. The rules are different for EuroMillions Event Draws. If there is no winner in an Event Draw, the jackpot does not grow. Instead, the grand prize is equally distributed among those who came in second place. These are the fellows that got the 5 numbers right but matched only 1 star. This means that the number of participants and the total duration of the draw are relatively more limited. Is the grand prize of 139 million Euros guaranteed? EuroMillions puts measures in place to guarantee the Superdraw jackpots. 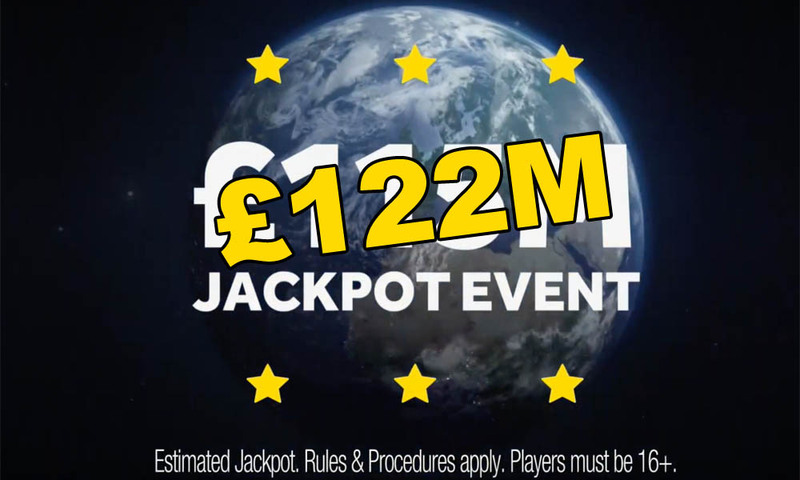 These ensure that the set minimum of 17 million for the Superdraw is always available. The jackpot money is usually drawn from the EuroMillions Booster fund. The EuroMillions Booster fund receives 4.8 percent of the funds from the Common Prize fund from regular draws. The money in the booster fund continues to increase. With time, there is enough money to facilitate a EuroMillions Superdraw. Lotteries are quite popular worldwide. Many countries have such betting games in which lucky winners take home lucrative prizes. Thousands of people have become wealthy overnight by participating in such games. They are, however, quite inconveniencing. Often than not, one must purchase a physical ticket. This can be rather limiting for people in other countries wishing to participate. 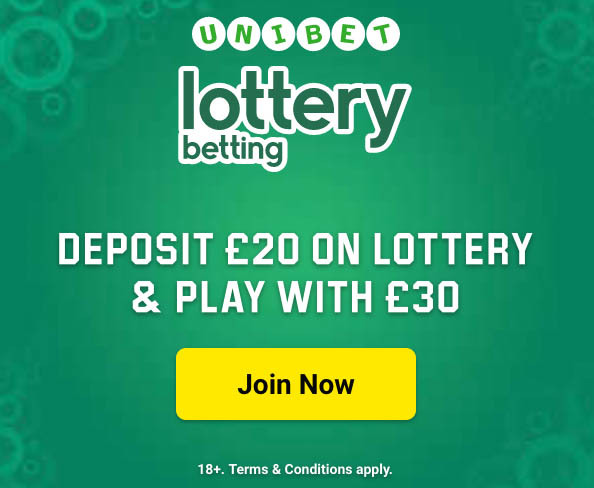 Unibet is a UK based lottery betting company. This company has completely revolutionized the process of betting. It brings together some of the worlds most popular lotteries. Examples include EuroMillions and US Powerball, among others. You do not have to be a resident of a particular country to participate, as was the case earlier on. With Unibet, you can participate in any of these lotteries without buying physical tickets. It allows you to place your bet online, from the comfort of your home. Lottery betting enables participants to predict the outcomes of the lotteries. These include lottery numbers or stars. They then wait for the announcement of the lucky winners at the end of the draw. 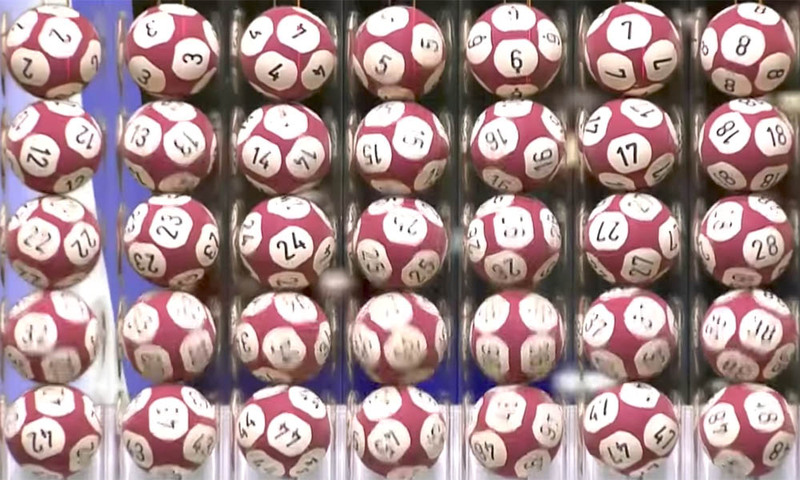 As with most draws, the amount of money won depends on the number of lucky balls or numbers matched. The winners of the lottery can then claim their prize at the end of the draw.